LINDON, Utah, Nov. 05, 2018 (GLOBE NEWSWIRE) -- Profire Energy, Inc. (Nasdaq:PFIE), a technology company which creates, installs and services burner and chemical management solutions in the oil and gas industry, announced the appointment of Ryan Oviatt to its Board of Directors, as well as the authorization to repurchase of up to $2,000,000 worth of the Company’s common stock during the upcoming 12-month period. Repurchases will be made at Management’s discretion at prices Management considers to be attractive and in the best interests of both the Company and its shareholders, subject to the availability of stock, general market conditions, the trading price of the stock, alternative uses for capital, and the Company’s financial performance. Open market purchases will be conducted in accordance with applicable legal requirements. Ryan Oviatt has served as Profire Energy, Inc.’s CFO since September, 2015. Prior to serving as the Company’s CFO, Mr. Oviatt was in senior management positions at Rio Tinto. Mr. Oviatt managed value-tracking and reporting, leading to enhanced cash flow and reduced costs, while also serving on technical committees relating to international tax, finance, and development of a significant Rio Tinto international mining operation. He also played a significant role in the Company’s compliance with Sarbanes-Oxley 404 requirements, contributing to a successful implementation of exceptional compliance worldwide. 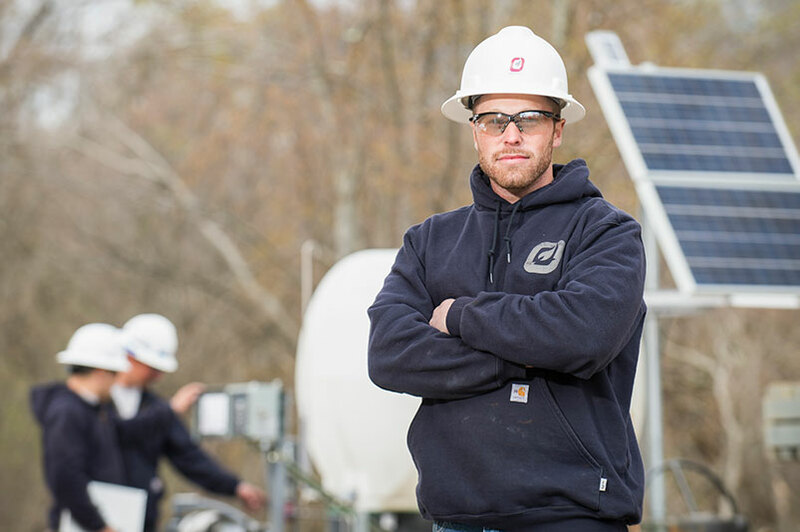 Since joining Profire, Mr. Oviatt has implemented several programs leading to Profire’s success, including enhanced budgeting and planning, value-based internal reporting, and an effective cost-management plan. Ryan received his Bachelor’s Degree in Accounting from Westminster College, and Master’s Degree in Accountancy from Brigham Young University. Ryan is a Certified Public Accountant in Utah. Brenton Hatch, the Company's Chairman and CEO, commented, "Ryan has been a critical member of Profire’s management team as he implemented programs that have a direct impact on the Company’s success in recent years. Ryan’s insight and expertise will be welcomed on the Board as we continue to plan for growth in our near future." Profire Energy assists energy production companies in the safe and efficient production and transportation of oil and natural gas. 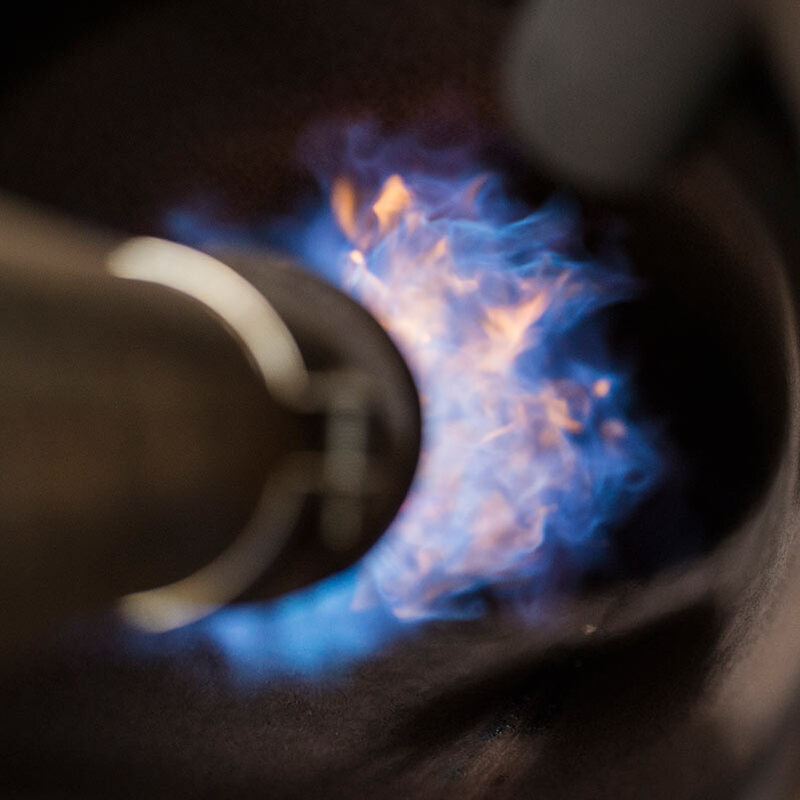 As energy companies seek greater safety for their employees, compliance with more stringent regulatory standards, and enhanced margins with their energy production processes, Profire Energy's burner management and chemical injection systems are increasingly becoming part of their solution. Profire Energy has offices in Lindon, Utah; Victoria, Texas; Homer, Pennsylvania; Greeley, Colorado; and Edmonton, Alberta, Canada. For additional information about Profire Energy, visit www.ProfireEnergy.com. Cautionary Note Regarding Forward-Looking Statements. Statements made in this release that are not historical are forward-looking statements. This release contains forward-looking statements, including, Company's intent to repurchase up to $2,000,000 worth of the Company’s common stock; and the Company's ability to employ capital to generate meaningful returns, and future Company growth. All such forward-looking statements are subject to uncertainty and changes in circumstances. Forward-looking statements are not guarantees of future results or performance and involve risks, assumptions and uncertainties that could cause actual events or results to differ materially from the events or results described in, or anticipated by, the forward-looking statements. Factors that could materially affect such forward-looking statements include certain economic, business, public market and regulatory risks and factors identified in the company's periodic reports filed with the Securities and Exchange Commission. All forward-looking statements are made pursuant to the safe harbor provisions of the Private Securities Litigation Reform Act of 1995. All forward-looking statements are made only as of the date of this release and the Company assumes no obligation to update forward-looking statements to reflect subsequent events or circumstances, except as required by law. Readers should not place undue reliance on these forward-looking statements.